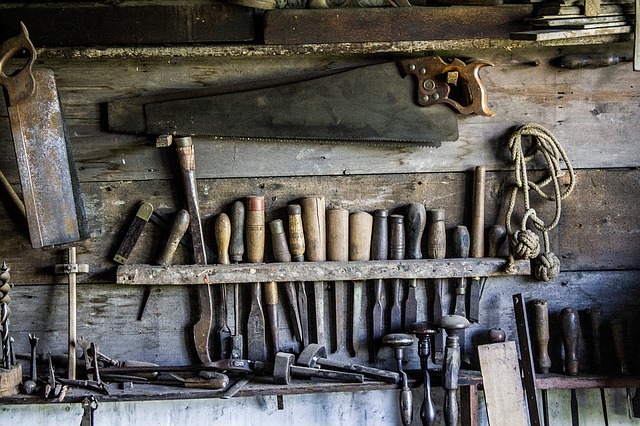 As a web developer, you are always in search of new tools. Not only do fresh solutions and plugins assist in sorting out mundane problems and transforming the daily routine into a pleasant pastime but they also let you keep up with the community and implement modern features without the hustle and bustle, enriching interfaces and enhancing the workflow. They are also great time-savers; nowadays time means money so that they are profitable as well. 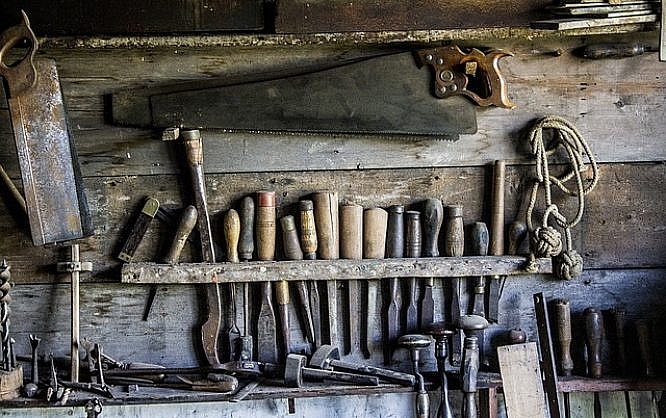 Today we have prepared two hands full of helpful instruments that were created to lend a hand to fellow web developers and aid in their work. Materia is applicable for creating both mobile and web applications of various scale. It includes all the initial stages of the development assisting in crafting high-quality products in no time. 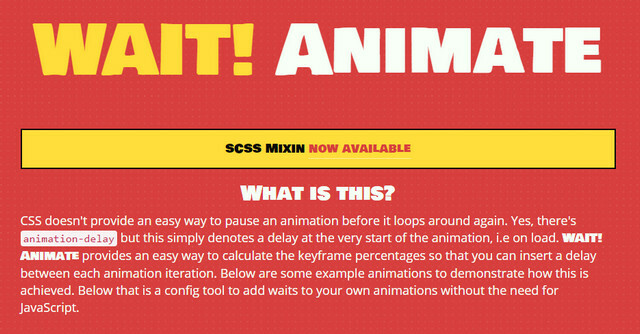 CSSAnimate is a small generator for building keyframe animations. It has lots of options that put you in the driver’s seat, letting you manipulate with such features as timing, duration, rotation point, etc. 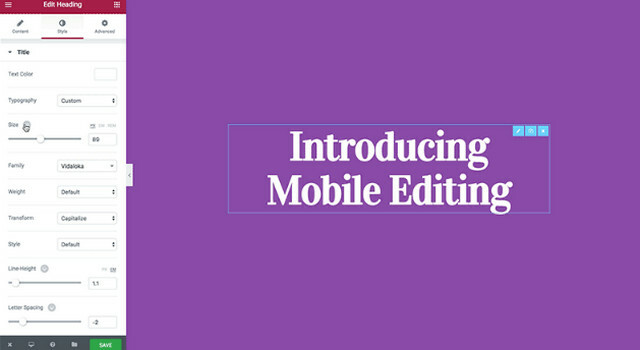 Mobile Editing is an open source page builder that offers a comfortable environment for creating responsive designs with a strong focus on mobile audiences. 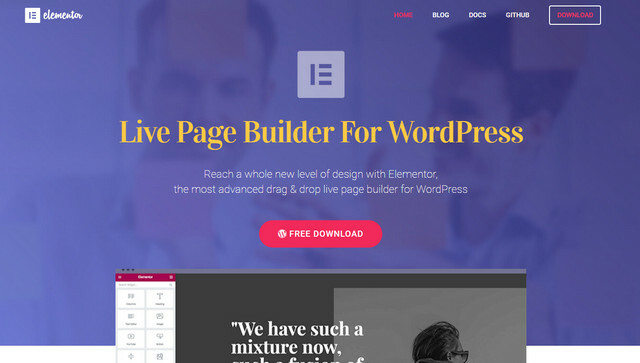 Elementor is a handy feature-rich live page builder that helps create WordPress-powered projects with beautiful and high-end interfaces. No coding skills are required. As you may have guessed, the tool is all about media queries and is simple and efficient to utilize. Here you will find specifications for a bulk of popular and not-so-popular devices. 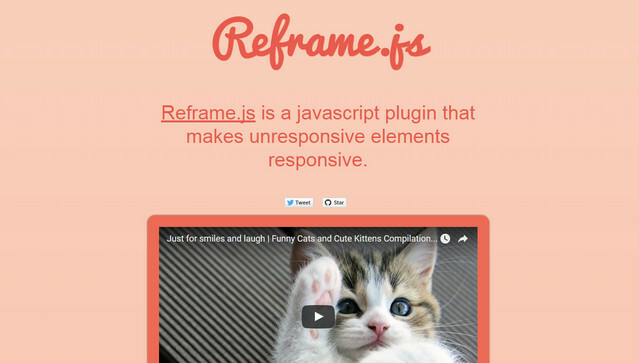 Apostrophe is a basic CMS for building content-centered websites. It is constructed with the help of Node.js and MongoDB and provides high performance for different tasks. 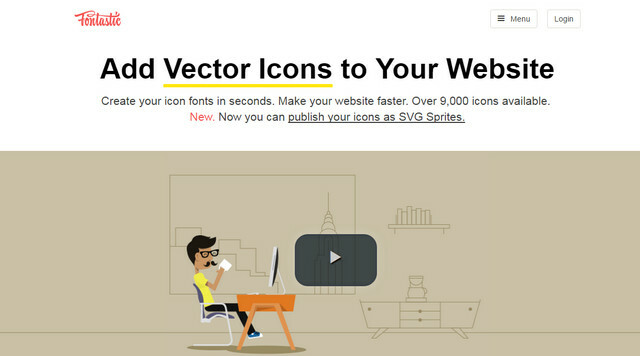 Fontastic is a service for generating icon fonts from your material. If you do not have graphical stuff, you can easily use more than three thousand pictograms that are freely available on the portal. Thanks for recommending Elementor. We tried to make it the best page builder on the market and have recently passed 20K active users. 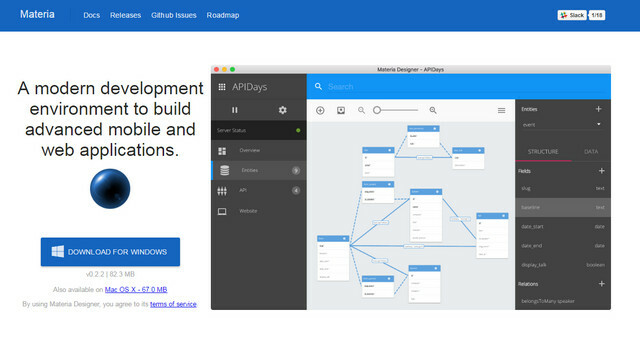 Nice tools, many of them can be very useful in web developing different stages and projects. I think Elementor is really great tool that many bloggers and wp users was expecting for years. The widget list is short but its on its early stages it looks promising. I think that new third party addons from other developers will come as a plugin earn a popularity.